Choose from 3 different Euro Headlight Kit options!!!! Pick the one that's best for you!! 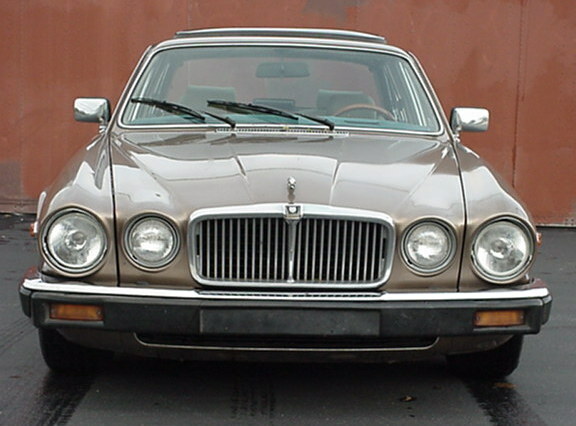 Occasionally I will run Jaguar part auctions on Ebay. These auctions are usually for the parts I normally carry, but from time to time I’ll also put up some unusual or one-of-a-kind parts as well. Ebay and I have a long and very good history, and I find it an invaluable tool for reaching Jaguar enthusiasts who otherwise may not have connected with me. And I’ve worked very hard to make sure that each and every one of my customers there, as in direct purchases, is happy. You can verify my very positive history by reviewing the feedback of my user account: “the-jag-guy” (don’t include the quote marks). By the way, I’m often a buyer on Ebay as well, so I know how I like to be treated….